The Black List, which recognizes the year’s most-liked unproduced screenplays as voted on by film executives, has unveiled its 11th edition today. 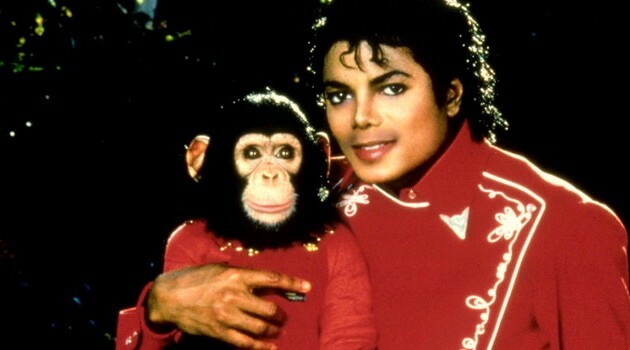 The top vote-getter is Isaac Adamson’s Bubbles, which follows Michael Jackson’s life through the eyes of his adopted chimpanzee. Originally a boutique list, the surveyed execs have grown to 250 for this year, with 81 scripts making the 2015 list.